Come recharge your batteries in a calm and comfortable environment. 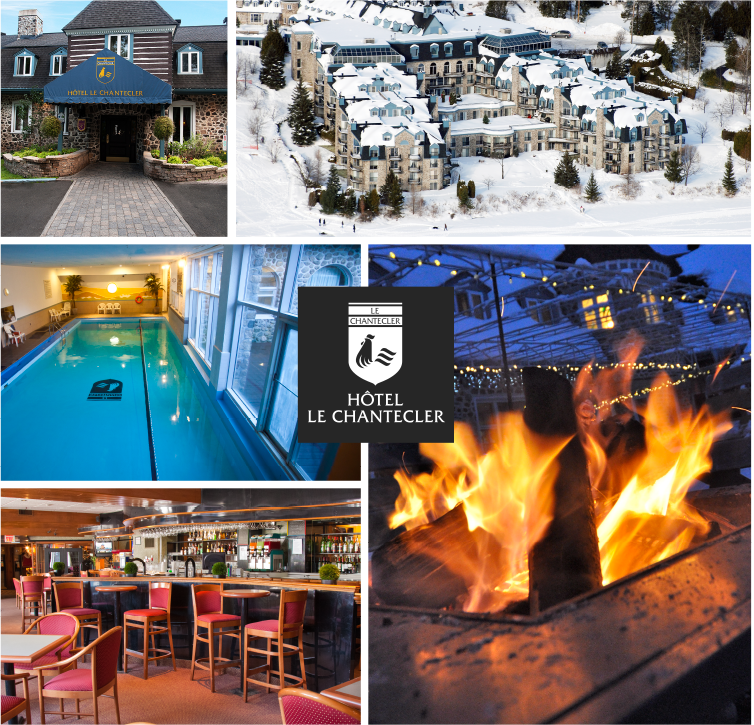 Whether you’ve had a full day on the slopes or want to extend your stay in the Laurentians, take the time to revel in the charm of Hotel Le Chantecler and everything it has to offer. Located beside Lac Rond, 5 minutes from the ski resort, its idyllic setting in the heart of nature offers a tranquil escape. 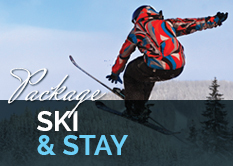 A Ski and Stay package is always available even if you have already booked your stay at Hotel Le Chantecler. Also, take advantage of your stay to enjoy a meal or a drink at the Nämos restaurant and discover all the activities the hotel has to offer.